Indiana science teacher Jed Allen Freels was one of 15 teachers who worked along side scientists on the U.S. EPA R/V Lake Guardian on the Lake Michigan Shipboard Science cruise this past summer. 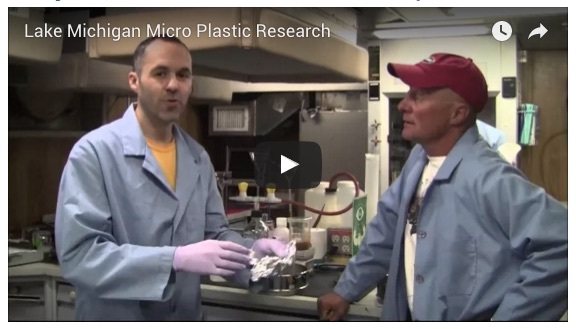 The week-long workshop inspired him to create a series of engaging science videos, including this one about monitoring microplastics in the lake. The deadline for signing up for this summer’s tour on Lake Superior is coming soon–March 2. And if you want to learn more about microplastics, IISG was a key player in a study that found high levels of microfibers in southern Lake Michigan.